Noel Coward famously dismissed Norfolk as being rather flat. This may be the case but it’s far from boring! Come and discover this for yourself on our weekend break to the county, the fourth largest in England. Wide open skies, undulating landscapes, attractive towns and villages and a wealth of good gardens it’s an opportunity not to be missed! 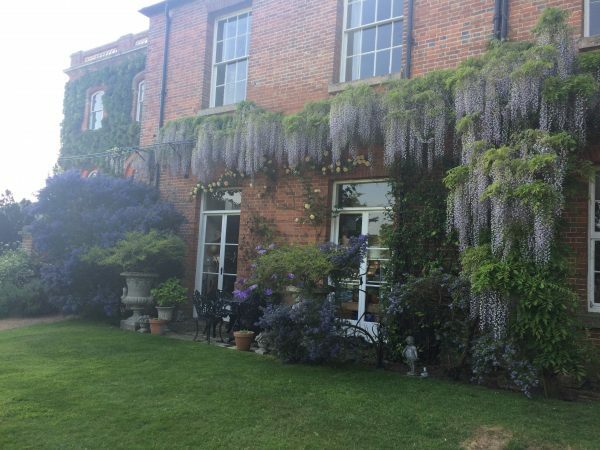 We will be based close to the pretty georgian market town of Holt, staying at the stately Georgian/Victorian Gunthorpe Hall where we have booked the main house for our exclusive use – together with it’s resident cook! 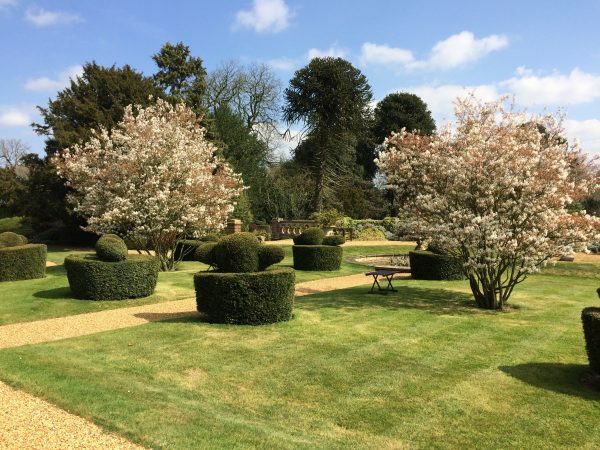 Our group will have the freedom to come and go as we please plus enjoy the beautiful formal gardens, parkland, fully productive kitchen garden and private boating lake. 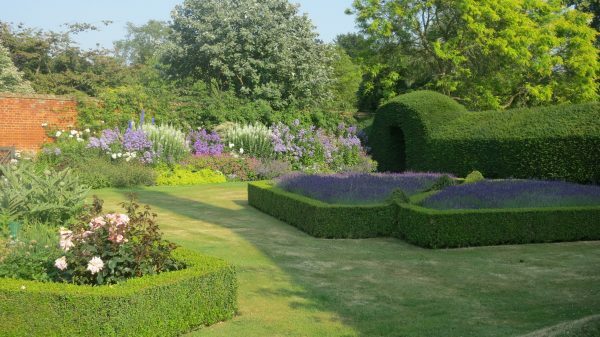 The weekend will start with a private tour of Sandringham gardens and grounds on Friday afternoon, accompanied by the Head Gardener, Martin Woods. We will visit many areas not open to the general public. 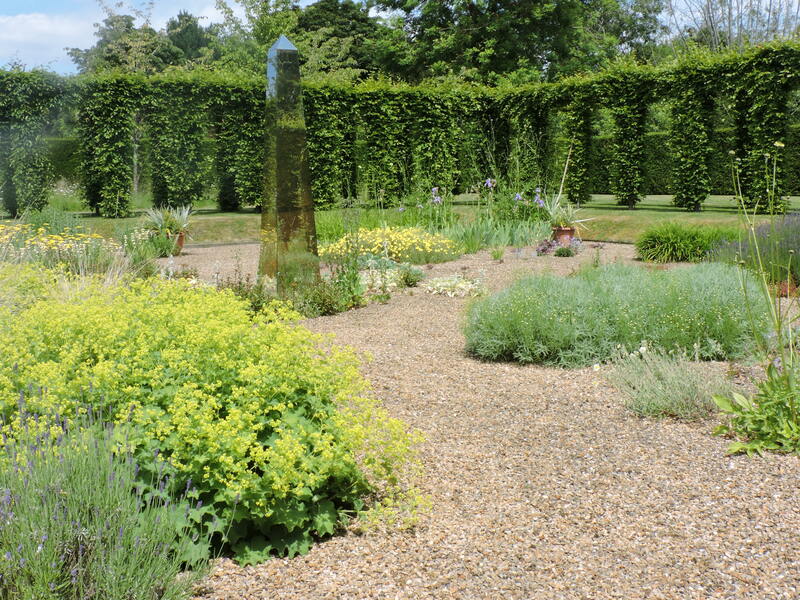 A private morning tour of the gardens at Gunthorpe Hall, a WRAGS placement garden, with Head Gardener Paul Frostwick. 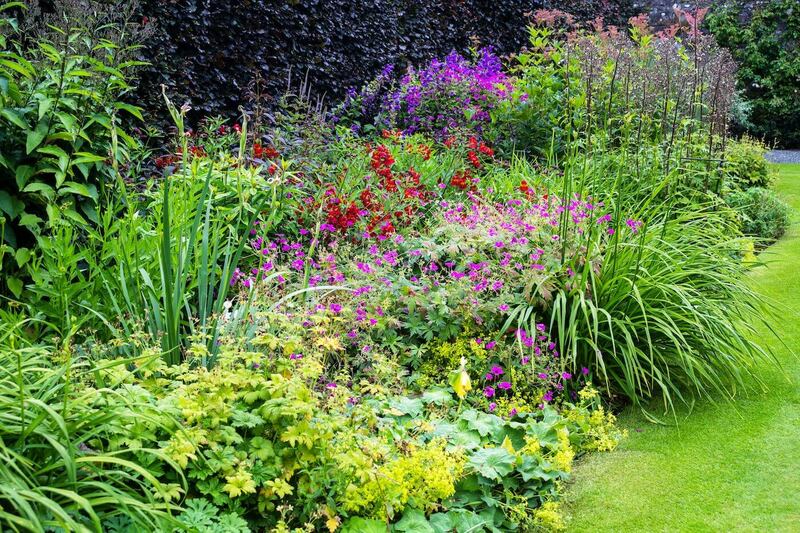 In the afternoon we will visit Brinton Hall another WRAGS placement garden. The guides for our tour will be owners Jeremy and Esme Bagnall-Oakeley. Teas and home made cakes included. We start the day at West Barsham Hall for a private tour of the gardens with owners Mr Jeremy and Mrs Susanna Soames and their head gardener. Teas and home made cakes included. After lunch we continue onto Manor House Farm for a private tour with owners Robin and Elisabeth Ellis. Tea and home made cakes included. 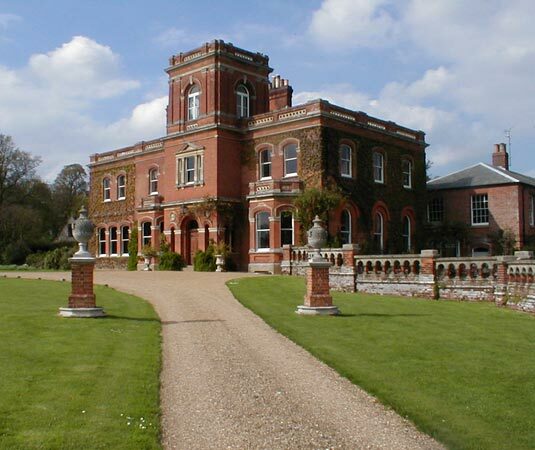 Gunthorpe Hall is an elegant and traditional country House. The accommodation will be in twin or double bedded rooms, allocated on booking. As a country house not all rooms have en-suite facilities. A two course evening meal is included on both Friday and Saturday as is brunch both mornings. Lunch if required is at your own cost. Although Gunthorpe Hall does not have a license to sell alcohol you are welcome to bring your favourite tipple to enjoy without corkage fees. On Saturday night you have the option to join in a Treasure Hunt after dinner, indoor or outdoor depending on the weather, with prizes available. 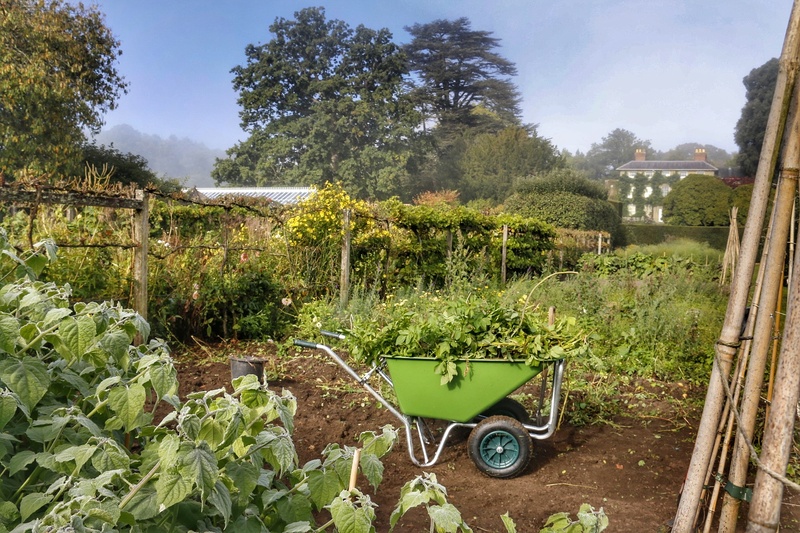 All garden fees are included but transport is not included. All the gardens are close to Gunthorpe Hall so no great distance is expected but it does give you more freedom to explore. Full directions and meeting points will be provided. Bookings: Full payment of £325 per person via the website or by post. Unfortunately we are not able to accept any more bookings for single rooms. Your booking will be confirmed by email or post, a full itinerary and directions will be sent nearer the time. Please let the office know of any dietary requirements as soon as possible. Cancellation of Booking: All cancellations made by 31st May/six weeks before will be subject to a £50 cancellation fee per person. 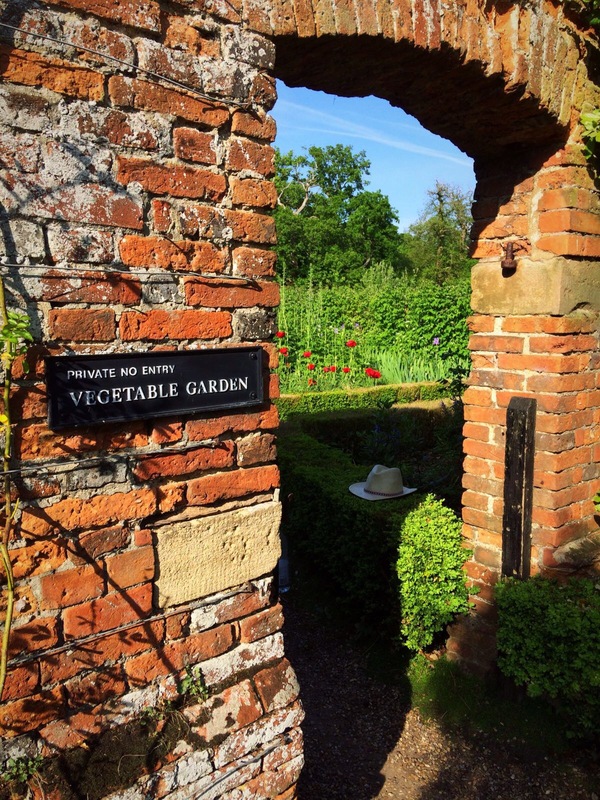 Cancellations after that date will not be eligible for any refund as all accommodation, food and garden entries will have been paid for.